A Duke and J S Taylor. 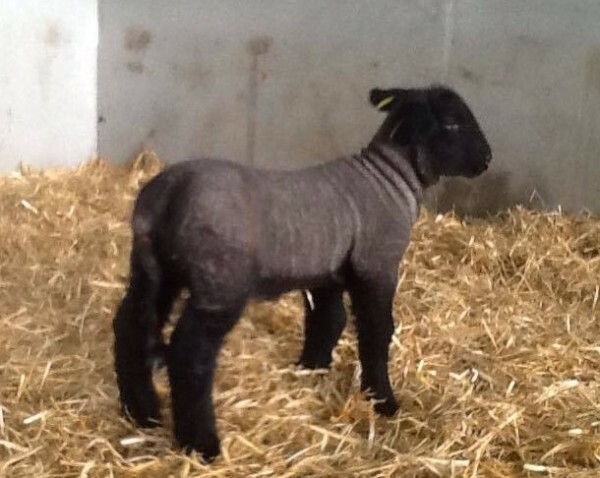 Since then all replacements have been home bred. 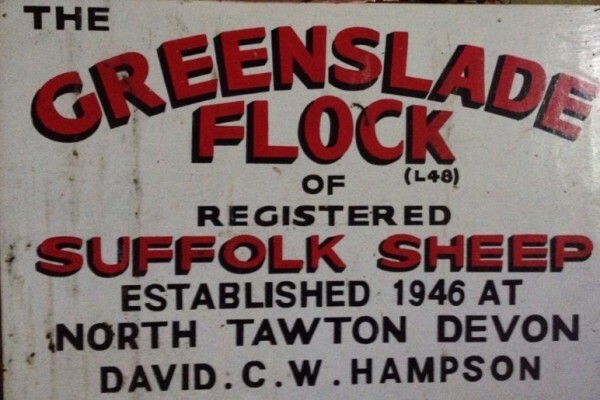 In its hayday Greenslade Flock numbered 150 ewes with many shearling rams and ewes being sold on to pedigree flocks with many of them founding new flocks. Total tax assessed: 0.1 geld units. Head of manor: North Tawton. Other resources: 0.31 lord's lands. Meadow 1 acres. Pasture 10 acres. II* Farmhouse. Probably has a medieval core, altered and possibly extended in C17 and C18. Rendered cob walls. Hipped thatch roof. In the late C18 the back of the house was re-fashioned to become the front. 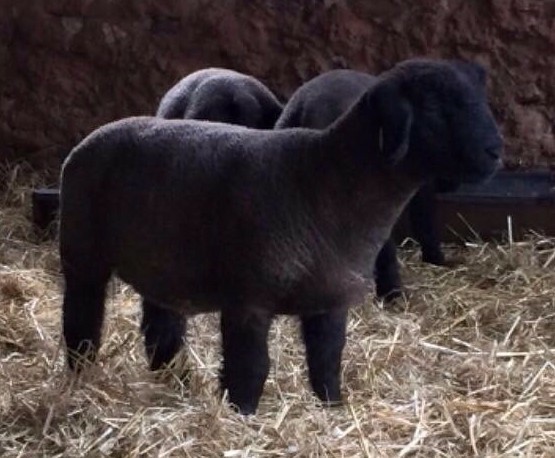 Elevation facing farmyard is asymmetrical. This house has completely escaped C20 modernisation and probably contains a number of early internal features whilst retaining a very traditional exterior. 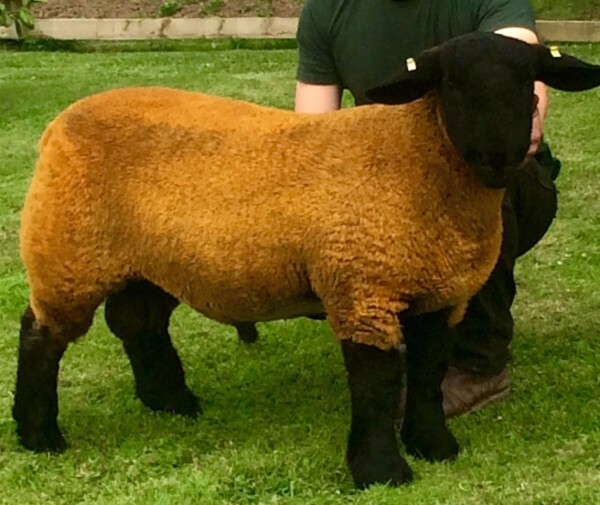 Greenslade Flock of Purebred Suffolk Sheep are now fully Maedi Visna Accredited. 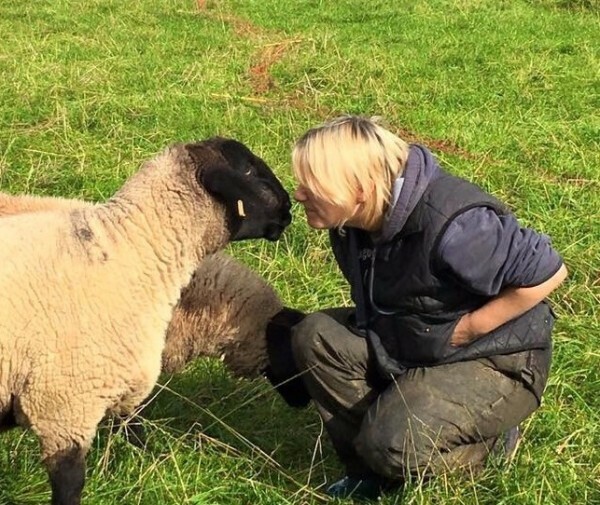 Greenslade Flock of Suffolk Sheep will soon be announcing the birth of their new 2018 lambs. We will be posting news on this site so keep watching this page.